Same great BBQ, new location. Come see us at the corner of Houston Levee and Poplar (behind Longhorn Steakhouse). 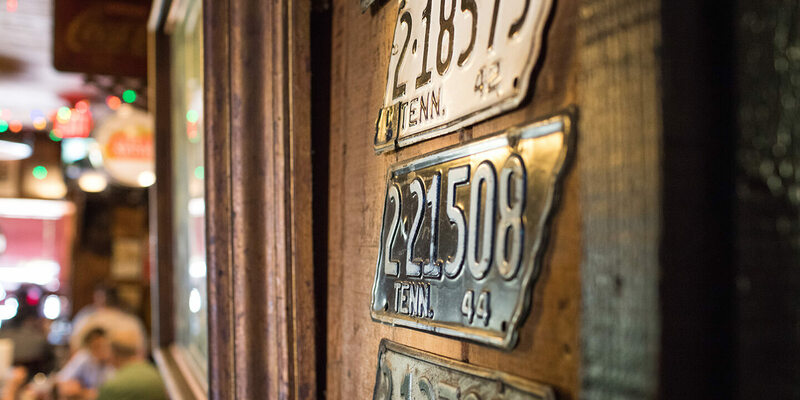 For more than 25 years, The Commissary has been a staple of culture and cuisine in Germantown, Tennessee. 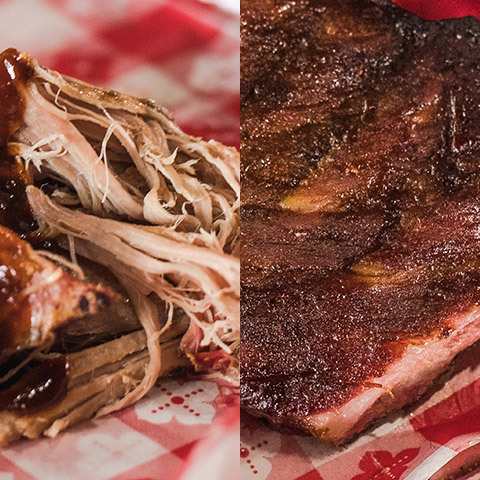 Memphis-style BBQ is one-of-a-kind, and we’ve crafted main courses and desserts so delicious, it will make you want to slap your mama. 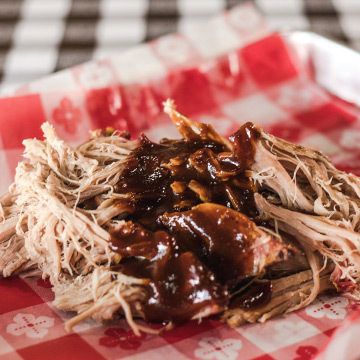 Our food is homemade and our Memphis BBQ slow cooked, just the way it should be. We strive to serve food fast, not fast food! Back in the old days, commissaries were a staple of Southern life. Everything from blue jeans to bologna was purchased from your local commissary. 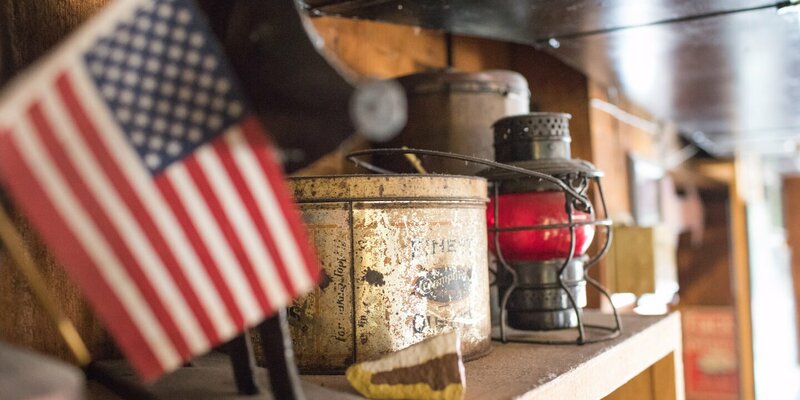 The original Germantown Commissary housed a small country store for more than 90 years, until its rebirth as a BBQ restaurant. 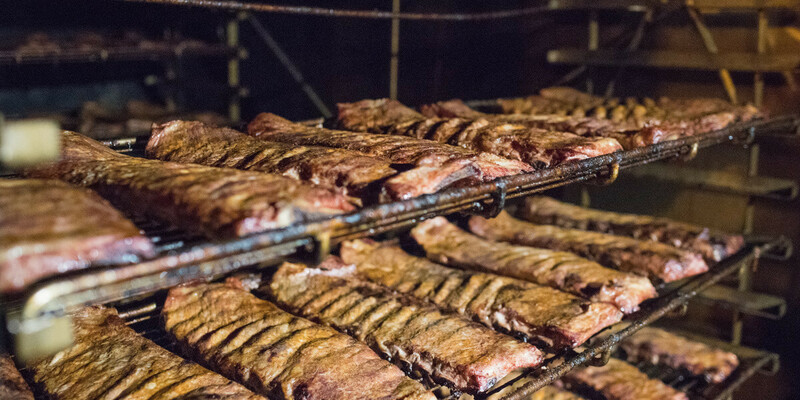 In 1981, owner Walker Taylor purchased the original Germantown Commissary and transformed the historic building into what is today known as some of the finest BBQ in Memphis. Over the years, we’ve become a staple of Memphis cuisine. We’ve even served numerous celebrities, including Faith Hill, Tim McGraw, Jimmy Buffett, Robert Duvall, Kathy Bates, Senator Bill Frist, The Eagles, Aerosmith, and Jack Nicklaus, among others. 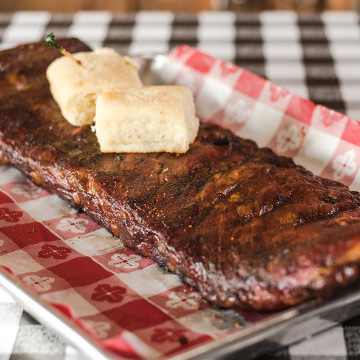 People from all over the world have visited The Commissary to enjoy firsthand the hickory-smoked, slow-cooked Memphis style BBQ ribs and delicious pulled pork plates and sandwiches. Luckily, you don’t have to live in Memphis to enjoy our food. 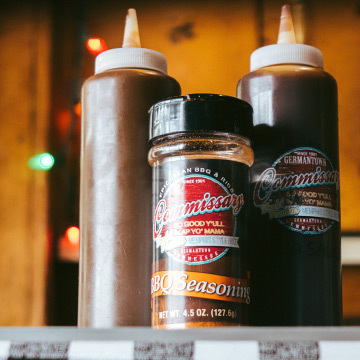 Order our delicious BBQ, side dishes, seasonings, spices, and sauces online today. Did you know we also offer catering services for weddings, family gatherings, corporate events, and more? 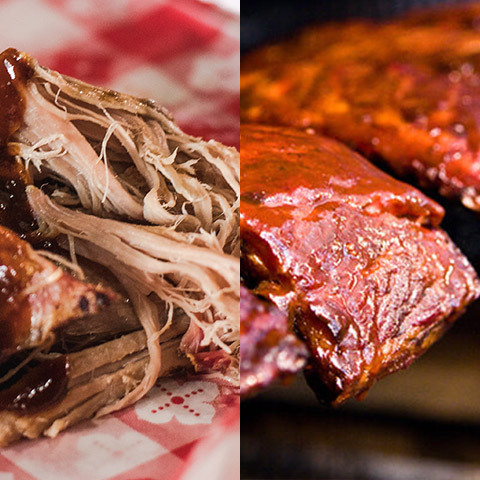 Let us cater your next event with mouth-watering BBQ that your guests will rave about. We have the ability to serve between 10 and 10,000 guests, and we offer both full and self-service options, so you can leave the work and worry to us! Subscribe to our email list to receive updates, specials, and more!